RCA RecordsChris Brown is serving his jail stint with his fans on his mind. 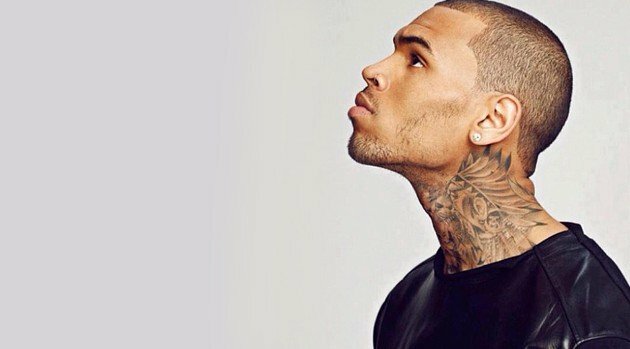 The singer called his on-again, off-again girlfriend Karrueche Tran and left a special voice message to his loyal following. “The video just came out so I hope ya’ll enjoyed that,” he said referring to his visual for “Loyal,” which has surpassed 12 million views since last Monday. Tran smiled while Chris expressed his feelings for her toward the end of the message. “And most importantly, K, Karrueche, I love you,” said Breezy. As previously reported, Brown will remain in jail until he appears before a judge in his criminal assault trial in Washington, D.C. on April 17.